Over the weekend, the RBC Convention Center in Winnipeg was filled with entrepreneurs, startups, and business professionals. 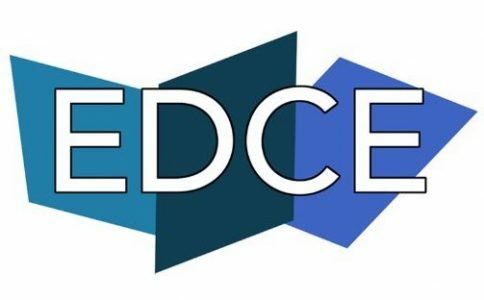 As expected, EDCE Winnipeg was a complete success. Event attendees, speakers, and guests all took to Twitter to share their weekend experiences. Here’s the weekend roundup for EDCE Winnipeg 2017 (Twitter edition). From all of us at 14 Oranges, we thank you for an amazing weekend!